Looking for the perfect combination of power and style? 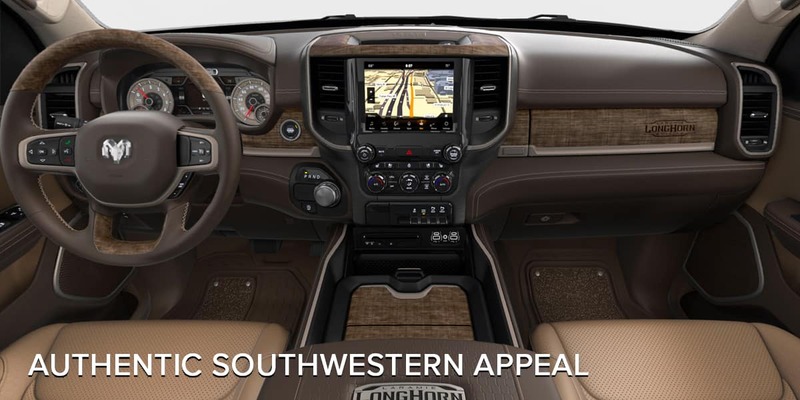 Take a ride in the 2018 Ram Laramie Longhorn® Ram Rodeo Edition to experience it all. Unlike its name suggests, this rodeo ride is smoother than ever. 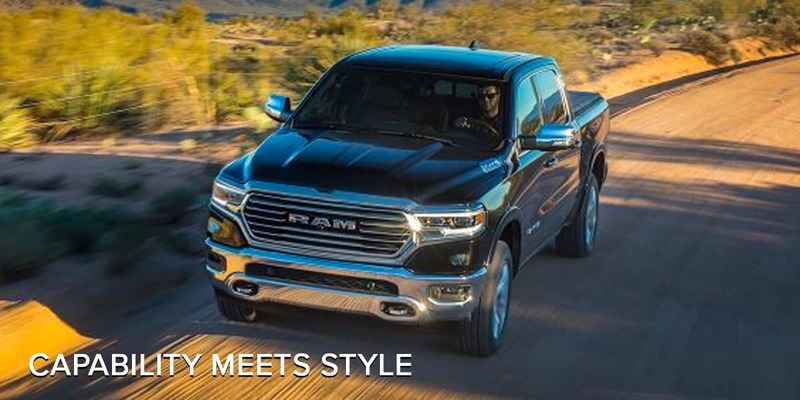 With a unique combination of style, power, and comfort comes a truck that will make people turn heads. The exterior comes in six available colors with “Longhorn” lettering inscribed along with 20-inch aluminum wheels that come on single-rear-wheel models and 17-inch aluminum wheels on dual-rear-wheel models. Body-color running boards, front and rear bumpers with a Mopar®, and more all provide a touch of style that can be spotted from afar. Inside, rejoice in a cab full of attractive features such as a suede headliner, Canyon Brown leather seats or Black & Cattle Tan Interior, as well as the Cargo-View Camera will give you peace of mind for the longer hauls. The 2018 Ram Laramie Longhorn® Ram Rodeo Edition is not your ordinary pickup truck. It’s born strong and ready to take on anything, while keeping the looks intact. With a Mopar® Bumper Step, Air Suspension, and Body-Color Running Boards and Bumpers, you can take on any job with confidence. You can carry any load for work or play without fear with adjustable options. 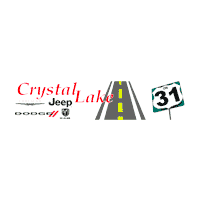 Learn more by checking out our website!